A PLANET IS NOT POLLUTE ! 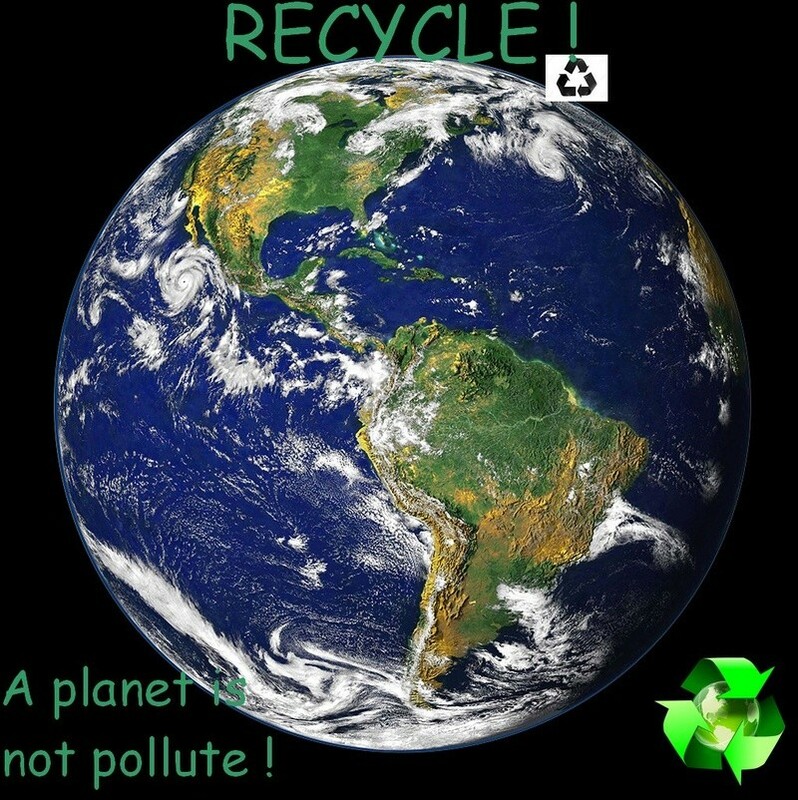 We must recycle in order not to pollute the planet because otherwise people are not healthy and also it's better for the planet . Re: A PLANET IS NOT POLLUTE ! It is perfect because the planet has to be green with green gardens and not with factories that destroy the earth.